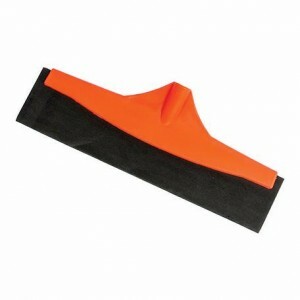 This water pusher is made of rubber material that is durable and strong with excellent quality like super eva and eva sponge. 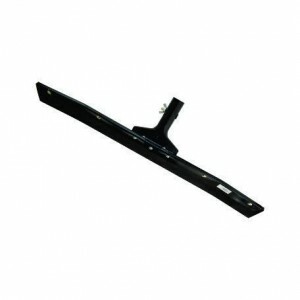 Clamping plate is very strong and sturdy with aerodynamis angle (tilt angle), which has been taken into account as close as possible with the theory of earth gravity, make it easier to push the water, fast and save energy (effective). 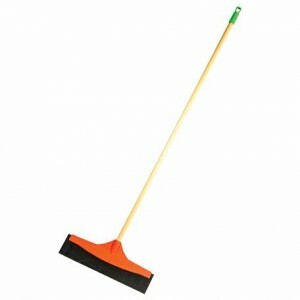 Gunung Sewu Pendorong Air	: light steel handle with PVC Shrink Film wood motif coated, lighter and more economical. 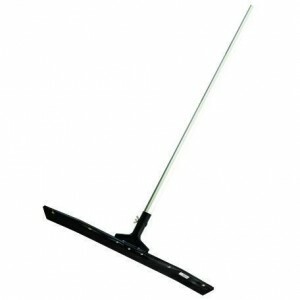 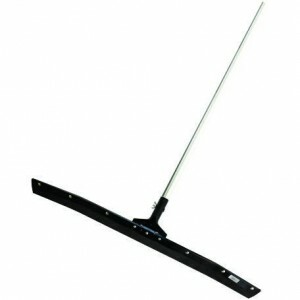 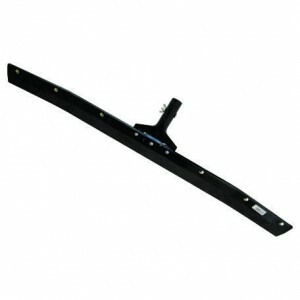 Floor Wiper 60 & 80 CM	: aluminium handle and plate in the form of models by 10-degree angle so that dry faster.